Children of all ages have their own agendas (as do many adults). We all learn best when we are interested in something. The same goes for babies, toddlers and children. 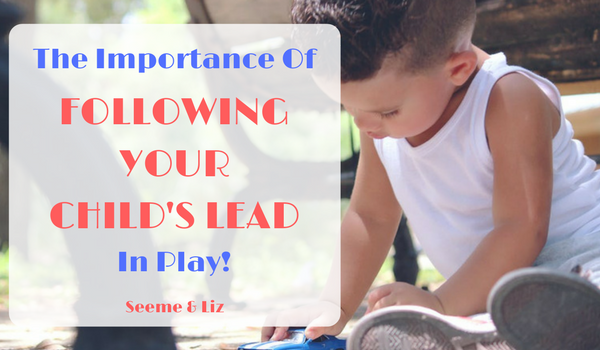 Because this is so important I want to show you why and how to follow your child’s lead in play! 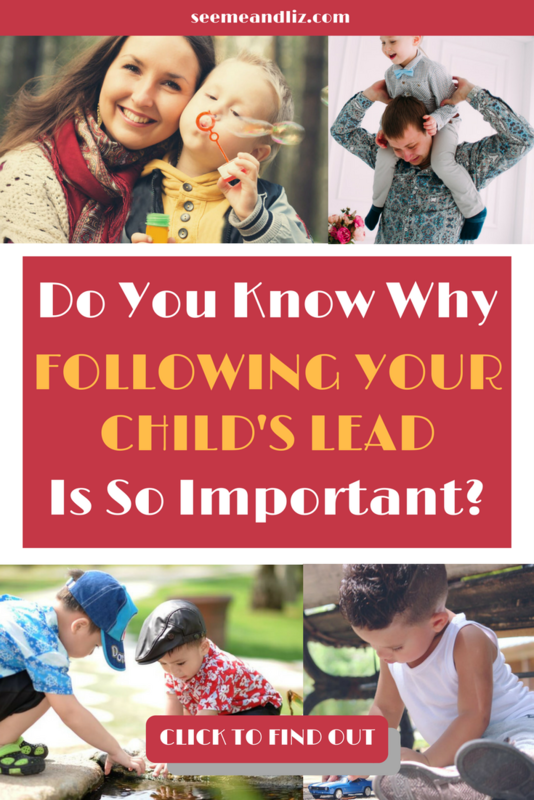 There is an organization out of Canada called The Hanen Centre that is a wealth of information regarding how to follow your child’s lead and why it is so important, especially during the toddler years. Speech-Language Pathologists can become Hanen certified trainers for a variety of different programs. I became certified in “It Takes Two to Talk” when I was practicing as a Speech-Language Pathologist. This course taught me so much about children and play as well as the importance of following your child’s lead during play. 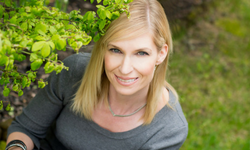 A lot of the information that I am going to share with you is based on Hanen’s research. For more information regarding The Hanen Centre, please click here. These 3 simple words will go a long way with regards to your child’s play skills and language development. As I mentioned at the start of this article, we are all going to learn if we are interested in something. All children, regardless of age, will be interested in something. A baby may be interested in the sound a rattle makes, or how it feels when she bites on it. A toddler may be engrossed in building a block tower and knocking it down. An older child may enjoy learning the rules of a new board game. So, when you see your child gravitate to a particular toy or object, observe what he is doing. Then pause some more and listen. Is he vocalizing or saying any words? Before you jump in with your agenda, give your child some space. See what she are interested in. Let’s take blocks for example. An adult’s agenda would probably be to build something that resembles an object, such as a house or a tower and then look at it with admiration and accomplishment. However, this may not be the agenda your child has in mind. If your child is young, he may just want to smash the blocks together to hear what sound they make. Or maybe she wants to throw them into a bucket and then dump them out. Depending on your child’s age, this can be very normal behavior. But we as adults want to teach our children how to use these items properly. Don’t worry, there is time for that and they will learn this. At this point you probably have a pretty good idea as to what following your child’s lead is all about. To re-iterate, following your child’s lead means that you are showing genuine interest in what your child is interested in. You will show your interest by how you communicate with your child. At this point you can also build on what he is telling you. It’s really that easy! Get down on the floor and and start interacting. If you child is playing with a car, grab another car and drive it alongside his. Depending on the age of your child, you can make fun sounds (e.g. weee, vroom, beep beep, eek, etc) or help build her vocabulary by adding some words such as “up”, “down”, “fast”, “slow”, “stop”. Think back to when you were a child and try acting like a child yourself. 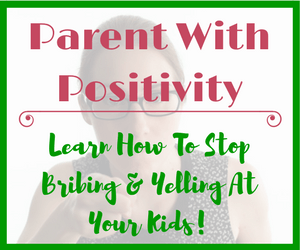 Despite how simple this seems on the surface it can be quite difficult for parents, but kids love this – seeing their parents acting like children. They will become more engaged, so let it out and be silly! Who knows, it might be a much needed source of stress relief. If your child is trying to interact with you, make sure to respond. And show an interest in what he is trying to communicate. Your baby may look up at you and coo, this is her way of “talking” to you. Respond back by either imitating his sound or answer him using simple, but grammatically correct language. By responding immediately and enthusiastically, you are telling your child that you are interested. I’m not going to go into ages here because children all learn to communicate at their own pace, so I will just talk about the “stages” they are at. If your child is making sounds and using gestures, imitate those sounds and gestures. You can try and interpret what she is trying to communicate. For example if your child is raising his arms up while saying “uh, uh, uh”, you would probably assume this means he wants to be picked up. Rather than running over and picking him up, respond with something like “Oh, you want up. I can pick you up” and then pick him up. You can expand on this by making it fun. Lift him higher and say “up, up, up”. This will probably make him laugh and you have just created a wonderful learning moment. If your child is using some words, expand on those words. For example, if she says “baby sleep” while playing with a doll, you can comment and say “yes, the baby is sleeping. She must be tired” and then let out an exaggerated yawn. Again, rather than just sitting back or you taking over your child’s play, you are following her lead. It is ok to add to the play, but try to do it as naturally as possible. 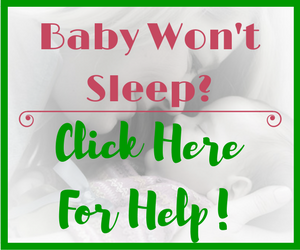 So after the “baby” has slept for a while, you could suggest that the “baby” is hungry and now its time to feed it. However, if your child decides she would rather give the “baby” a bath, then go with that. With our busy lives, it’s often hard to sit back and watch your child play and then get down to their level and interact with them, sometimes acting like a child yourself. For some parent’s this will take some time while for others it comes naturally. It is ok if this does not feel natural for you. Try to do this for a few of your child’s interactions and soon you will be a pro. For more information on the importance of following your child’s lead in play, check out Hanen’s “Parent Tips“. Wonderful article you shared. These things are really important for a kid as it builds the relationship stronger and parents get a great chance to know there children better. Thanks for your comment Curious Cobo! Thank you for these wonderful tips. I have a 15 month old girl and she’s starting to speak some words. I love to get on the ground with her and play, but I never thought I could use those moments to teach. I also love the idea of letting her lead while playing to show my interest. I think this will be great at creating a better relationship as well. It sounds like you are very involved with your daughter. That really is the key to parenting – showing interest and interacting with your child. Teachable moments are everywhere, but most people aren’t aware of this. Because of my background in working with children and helping them develop language, I am able to share this knowledge with other parents. A child’s early years are crucial for their future development. The first 3 years of a child’s life as so important! Hi Tanya, you’re right regarding following our child’s lead. I also believe in learning through play. Children definitely learn a lot more if we are following their interest. This applies not only to toddlers but also our olderchildren. I have a toddler and a preschooler, and I have seen how eager they are to learn and absorb knowledge when we can present ‘the play’ based on their interest. Very well said Rina! I couldn’t agree more. This is the whole reason I started this site. I want to share with other parents how important play is to a young child. It may not seem like they are learning from an adults perspective but they really are. I love your article! My Husband and I have no children but we’re hoping to start a family soon. My friends have children so we get to play and interact with them. Letting your child lead in play makes so much sense. And you’re so right, as adults we do tend to want to jump in and do it our way. Giving your child that freedom and just a hint of guidance makes so much sense. Thank you for sharing what you have learned. I will definitely share your site with my friends who have children and those who are expecting. Thanks Laurine! 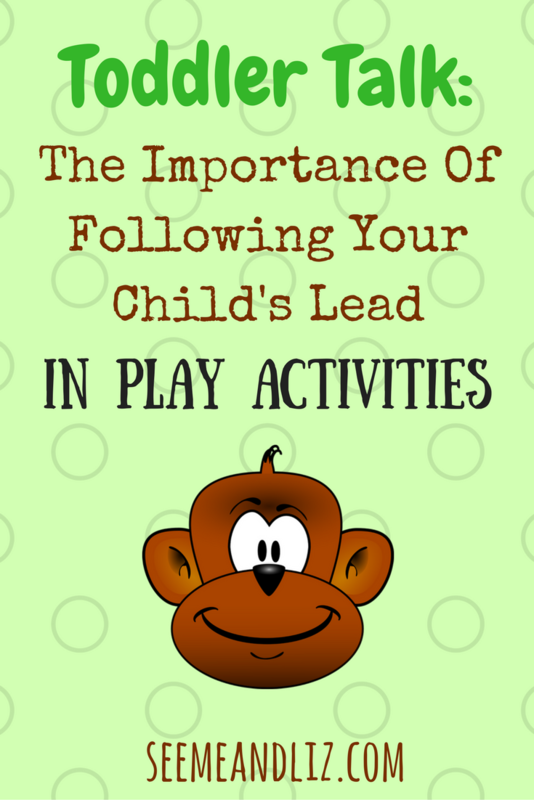 Letting your child lead during play is definitely easier said than done. I know it was tough for me when my children were little and this area is what I studied. I often had to remind myself not to jump in and take over when my children were playing. However, once you are able to step back and observe and listen to your child, you will gain so much knowledge about their world and their interests. Hi! Wow, I am amazed at how much information you have to offer parents and grandparents! The advice you give about how to interact while playing with a toddler as well as the ages and stages of language was so interesting and informative. Also, having the suggestions for activities, product reviews, and gift ideas are so great to have all in one place. Your website is a real gem! Thank you for your comment. I am hoping to show parents that you don’t need all of the latest and greatest toys in order to raise a well rounded child. 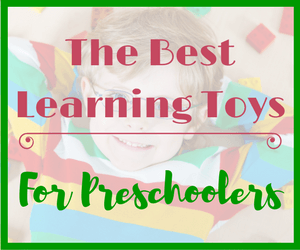 Children learn best through play and exploration and not rote memorization. 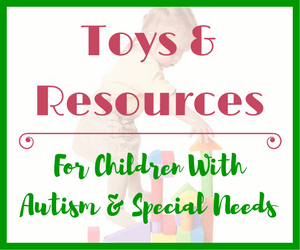 With so many toy choices out there I am hoping to make it easier for parents when considering what to purchase for their child(ren). Hi Tanya. This post and the one about child’s play and language are really thought provoking. I never thought about the peekaboo game before. Like you say in your post, I did it with my child, and still do it with children, because I’ve seen it played throughout my life. I agree with a lot of what you say. In this post, I like the idea of following the child’s lead and developing speech through the play. Thanks for reading some more of the information on my site. It can be difficult for parent’s to sit back and just watch their child before jumping in and either taking over or redirecting the child to do something that the parent is more interested in. Children are very egocentric and learn best when they are the ones in charge of the activity. Following your child’s lead in play will lead to more language from your child! 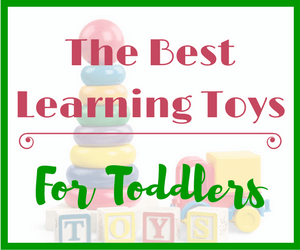 Great tips for playing with babies and encouraging learning simultaneously! This was one of the better post I have read about helping children develop. I am deeply impressed because it sounds so simple, yet so logical, which just gave me an”a aha” moment. It is too late to use this technique on my children, but I will enjoy doing it with my grandchildren. Thank you very much for sharing. Thanks Ken! Don’t worry about not having done so with your own children. But it’s great to know that you can use some of these techniques with your grandchildren!